The Empowered Learning Trust is run by a group of volunteers with a passion for people, the community and for education. We give our time freely with the aim of removing barriers to learning so young people can realise their true potential early in life, and go on to make a positive contribution in our community. NZRN (Board Chairperson) Kathy and her husband Malcolm run a deer farm in Reporoa, including production of their own dietary supplement Canes Deer Velvet, which is sold online. They have 3 adult children. 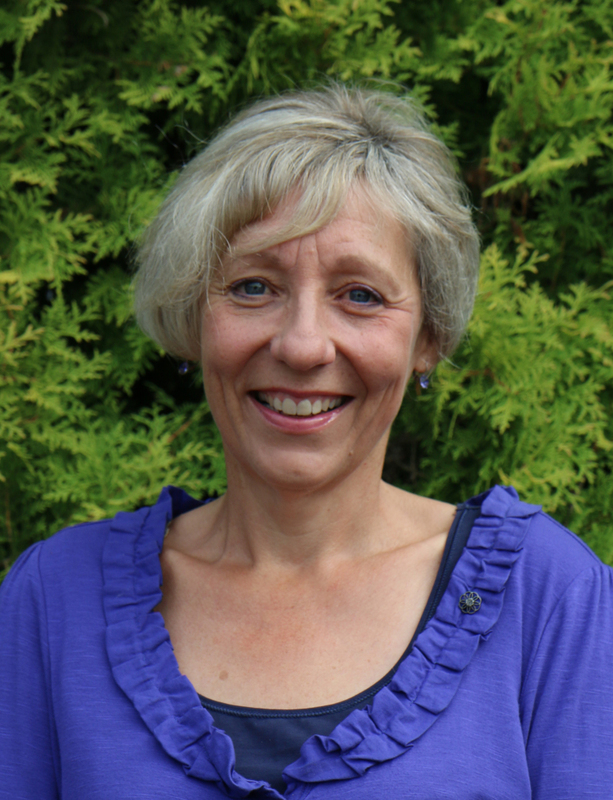 Kathy is a Registered nurse who has a passion for understanding how the human body functions, and is currently studying bioenergetics. Her vision is that the Empowered Learning Trust will make a difference for those challenged with learning difficulties so that they may follow a more positive path in life, than they may otherwise have. Dip OT. (Board Secretary, Irlen Screener) Kim and her husband Grahame are dairy farmers in the Reporoa area. They have two teenage sons, and Kim is a keenly supportive mother. 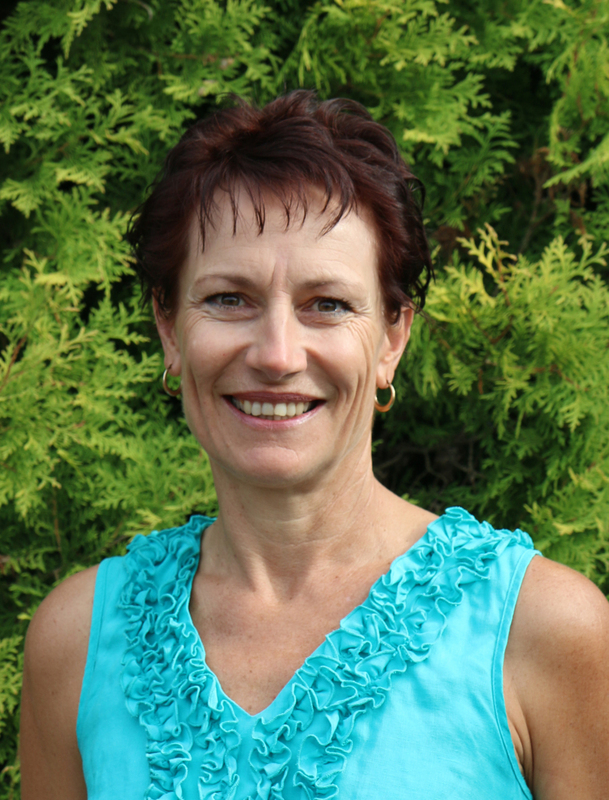 Kim is a qualified Occupational Therapist, and then was managing the Reporoa Community Health Service which operates in the wider Reporoa area. 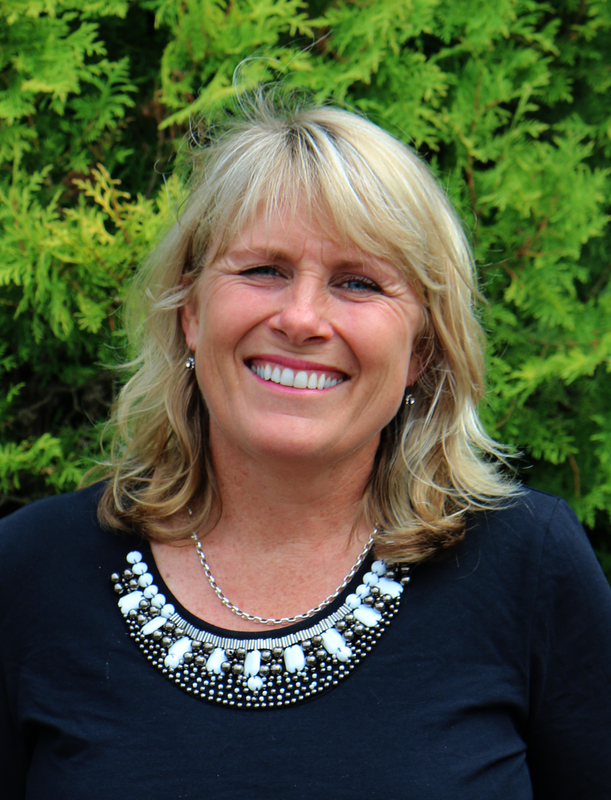 Since resigning from this post after ten years of service in this position, Kim has trained to become an Irlen Screener and has been screening for the Empowered Learning Trust programs for seven years. Board Treasurer. Yvonne and her husband, Graeme, are dairy farmers in the Reporoa area. She is the dedicated mother of their three adult sons. 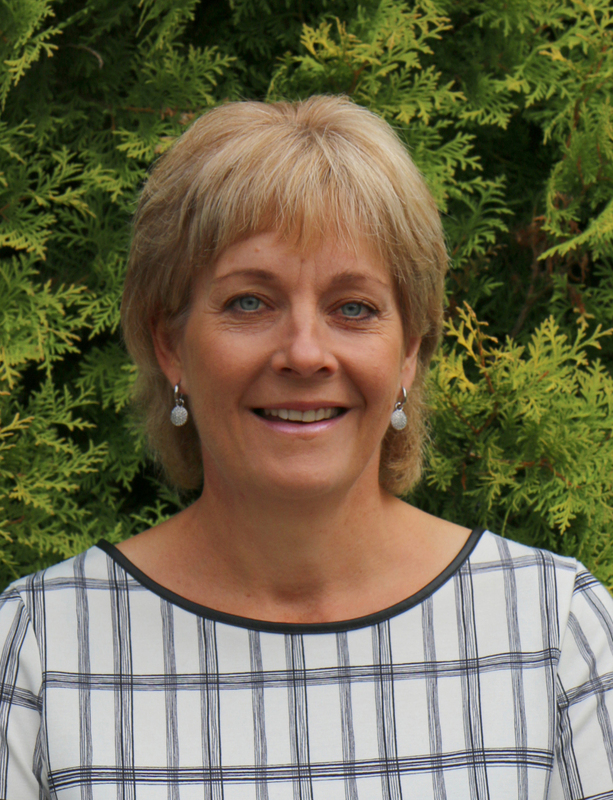 One of Yvonne’s interests includes education and this has created an awareness in her, that all children deserve a learning experience that promotes positive outcomes. She believes that identifying barriers and early intervention are the keys to helping those with learning difficulties. She is excited to be able assist individuals and families, whose lives are affected by learning challenges and differences, through the work of the Empowered Learning Trust. Royal Society of Health, Dip (Edin) Nursery Education. (Board Member, Irlen Screener). Sarah dairy farms in Reporoa with her husband Euan. 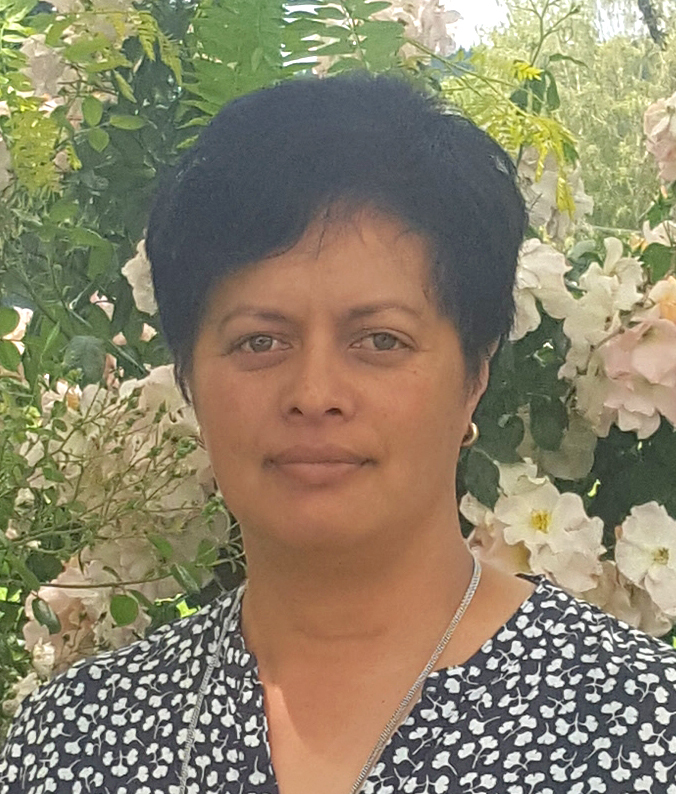 She is proud Mum to 3 daughters, and has been an active member of the Reporoa community since emigrating from Scotland 20 years ago. With a keen interest in child development, it is Sarah’s belief that every child has the right to be equipped for the best level of education and opportunities available to them. Sarah has trained to become an Irlen Screener and has been screening for the Empowered Learning Trust programs for seven years. 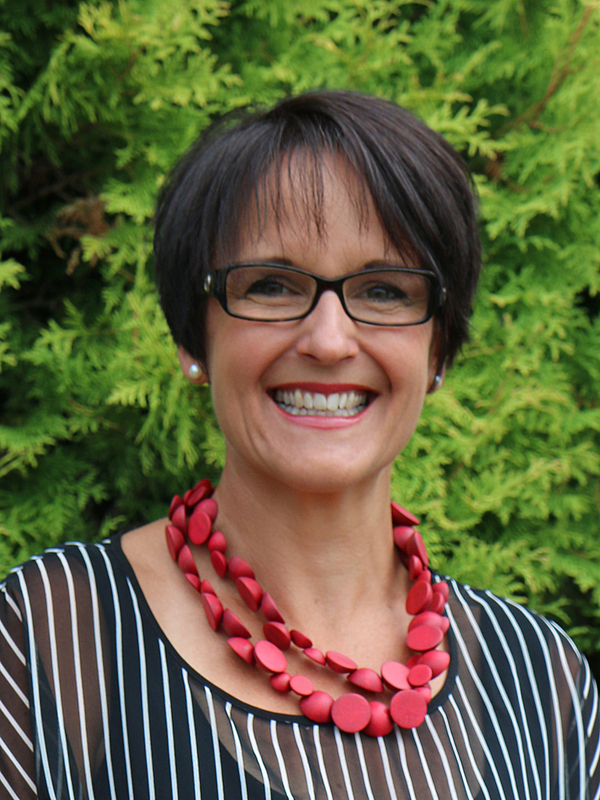 Teacher, SENCO and Literacy Support Reporoa College (Board Member) Annabell is married to Mathew and have two primary school age daughters who attend Broadlands school. 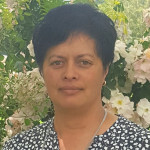 Annabell’s husband managers Landcorp Rotomahana, and she is a teacher at Reporoa College. Her role is Literacy Support teacher for four days a week, providing intensive reading programmes for year 7-9 students who are below their level and other support. Annabell also relieves regularly when she is not busy with Angus genetic data on the farm. Annabell is loving being a part of the Reporoa community, and she is excited about the support the Empowered Learning trust is offering the youth of our community and look forward to being able to contribute from both a teachers and parents perspective. B. Education, teacher. (Board member). Meri and her fiancée of 27 years both dairy farm as Variable Order Share milkers in Reporoa. They have two teenage daughters. 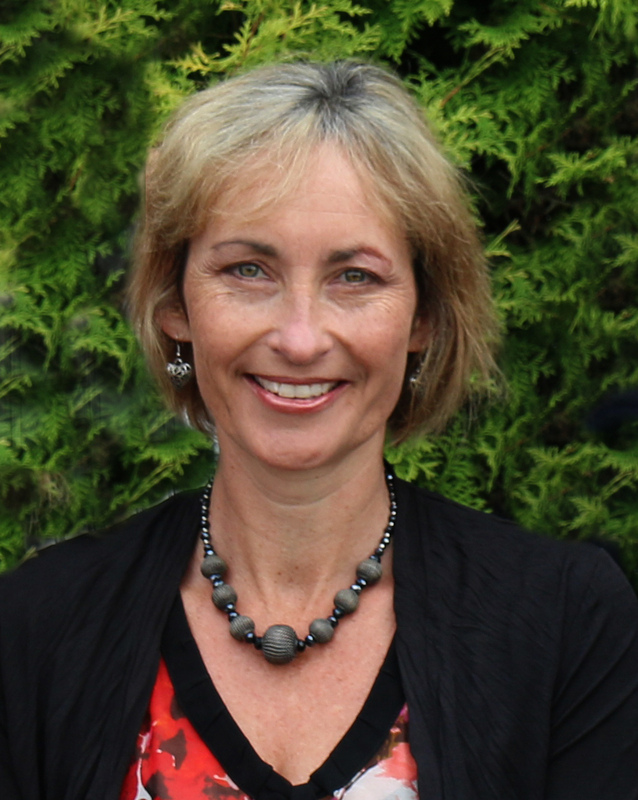 Meri is a Primary-trained teacher and has taught in Reporoa Primary School. Meri believes that any opportunity to increase people’s awareness of learning difficulties and being proactive in helping alleviate these issues early, is paramount to a child’s self-confidence and future learning. Meri is grateful to have the opportunity to work as a member of Empowered Learning Trust. Dip Pharm, MPS; Dip Art & Design (Adv). (Project Manager) Karen is a Registered Pharmacist (who no longer practices), with qualifications in design and communication and management. She assists her husband Ross in the running of their dairy farming business in Reporoa. They have four children, some of whom have challenges with Dyslexia and Irlen Syndrome. Her personal experiences with these learning difficulties and how they affect people, has encouraged her to support others through the work of the Empowered Learning Trust.